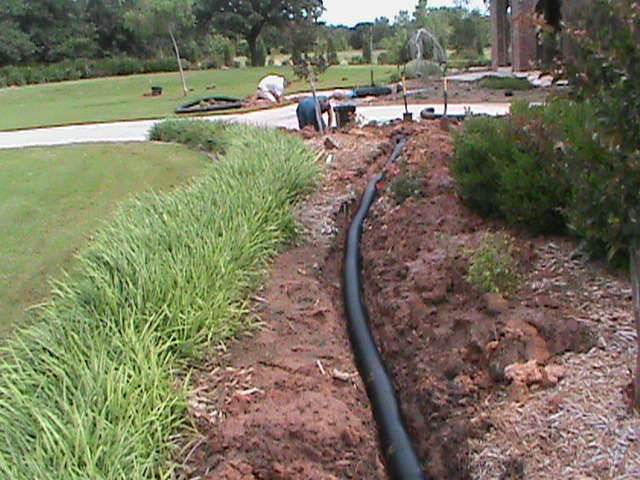 Sprinkler System Installation — Lawn Irrigation Systems –All major brands — Rain Bird, Hunter, etc..
Are you tired of looking at a brown lawn? Do you spend long hours dragging hoses around trying to keep your lawn green. 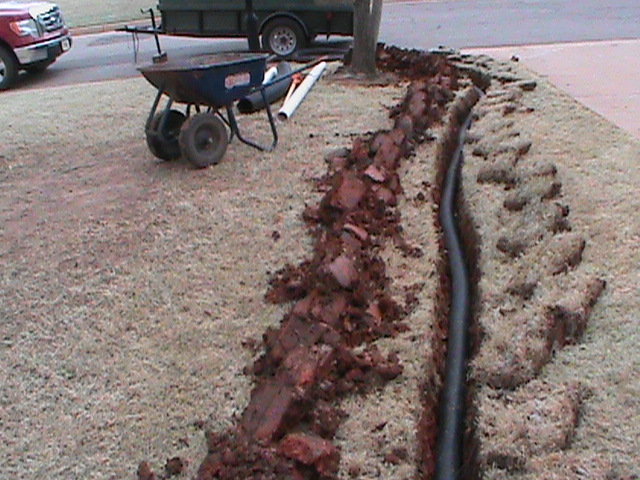 CMG Sprinklers and Drains can help with the installation of a new Lawn Sprinkler System. Instead of getting up early to water your yard, you can sleep in. Let your new Automatic Lawn Sprinkler System do all the work. 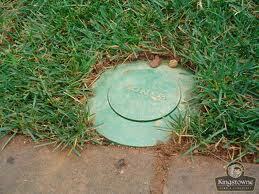 CMG installs all brands of sprinkler equipment, but we prefer “Rain Bird or Hunter” products. 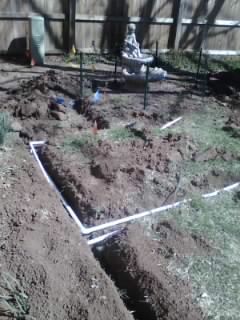 Our Sprinkler Systems carry a 2 year warranty on all parts and labor. 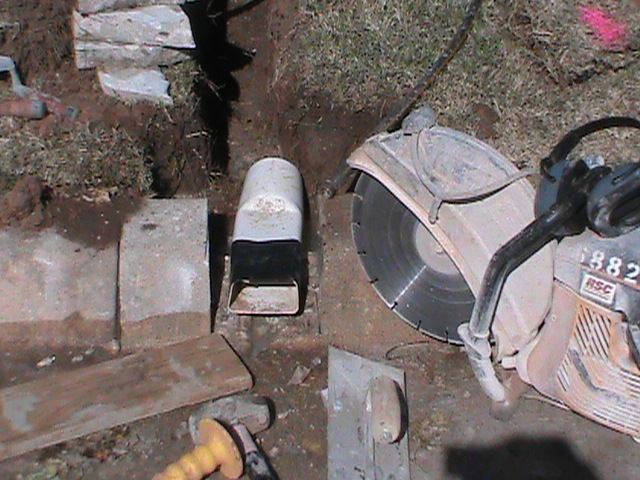 We also Service and Repair Existing Sprinkler Systems using top of the line parts. 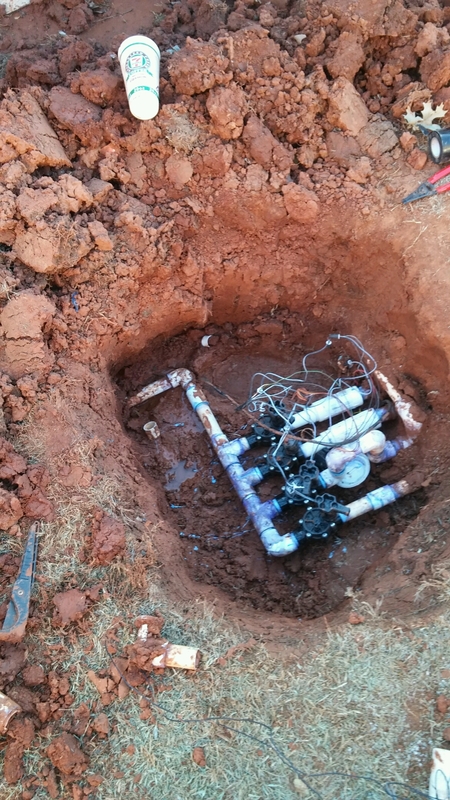 CMG has been Installing Sprinkler Systems and providing Expert Sprinkler Repair Since 1993. 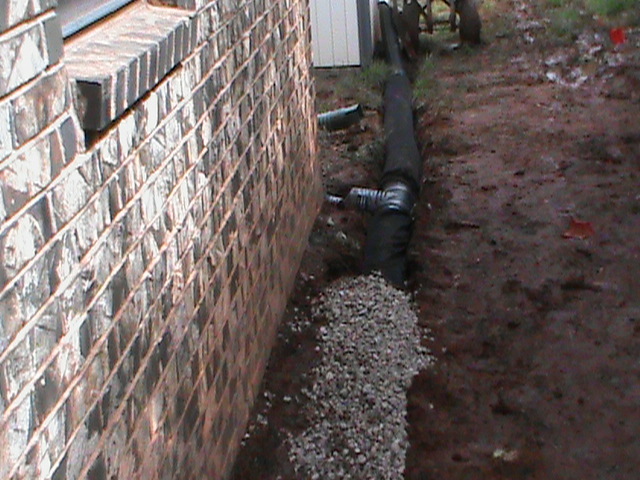 CMG also installs Drainage Systems for homes and small businesses. 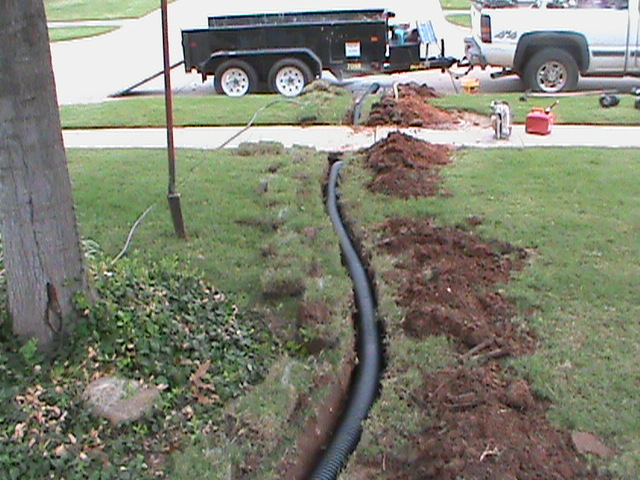 Our Drainage Systems utilize many types of drains including: French Drains, Surface Drains, Channel Drains, Trench Drains, Basin Drains, Basement Drains, and Sump Pumps. 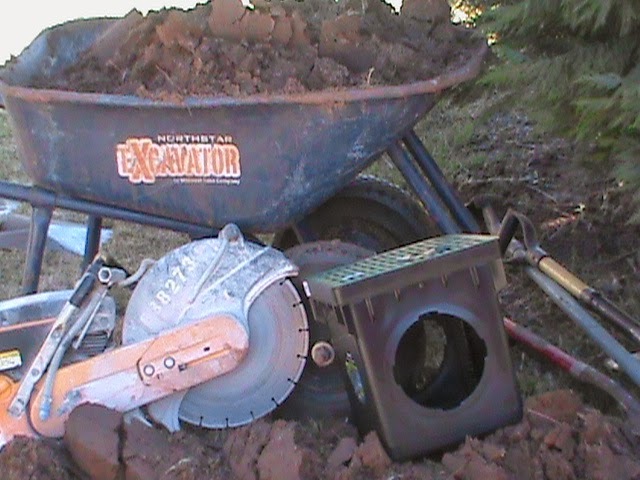 We can diagnose your drainage problems and provide a free estimate. 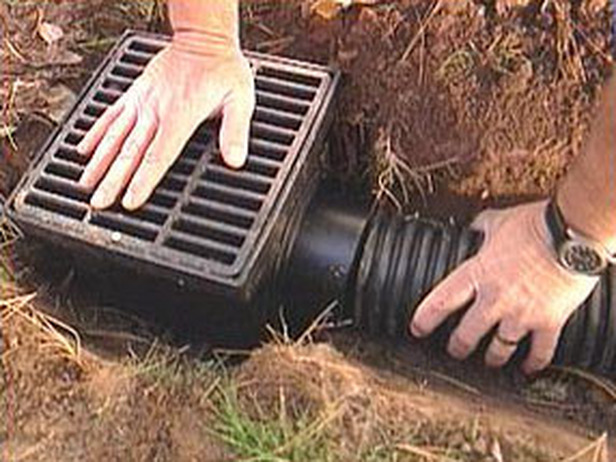 CMG Drainage Systems can be complex containing several types of drains, or very simple and straight forward using just one type of drain. We service all of Central Oklahoma including Oklahoma City, Norman. Edmond, Mustang, Yukon, Midwest City, Del City, Purcell, Blanchard, Newcastle, Moore, and all other surrounding areas. found this website as a finest site for latest updates. radical alter of your lifestyle.